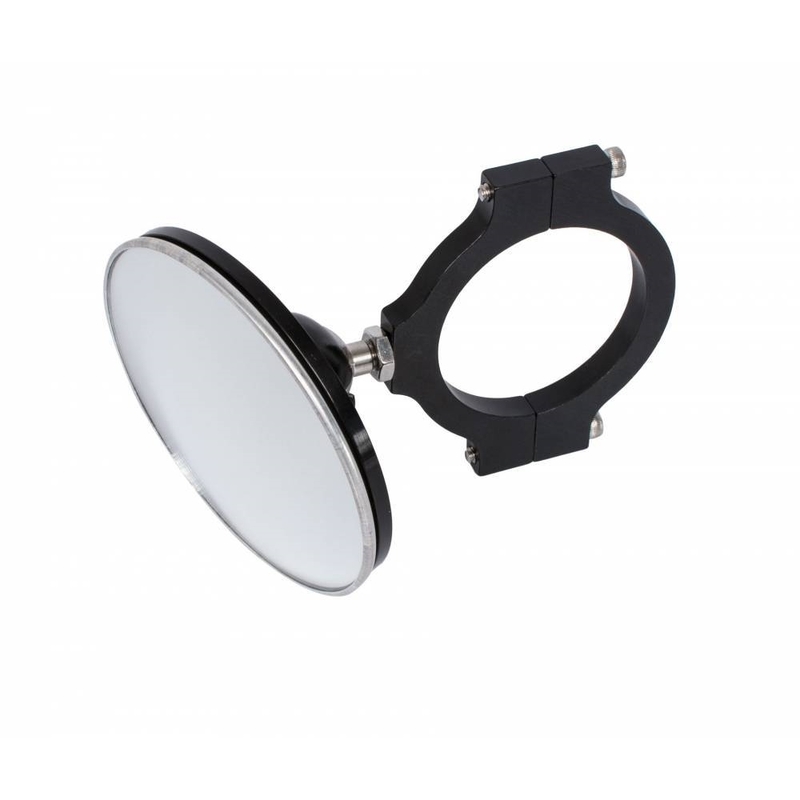 Keep your competition in sight with our 3″ diameter Side View Mirror. 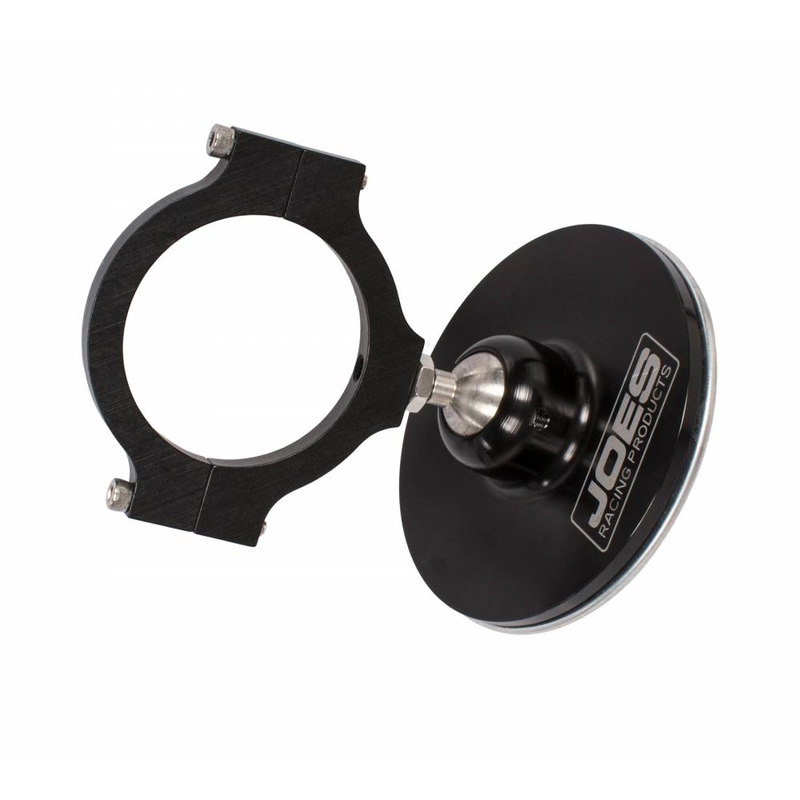 Mounts to your roll cage in seconds and could be your most important piece of equipment. Standard length brackets available with 1-1/2″, 1-3/4″ or 2″ tube clamps.